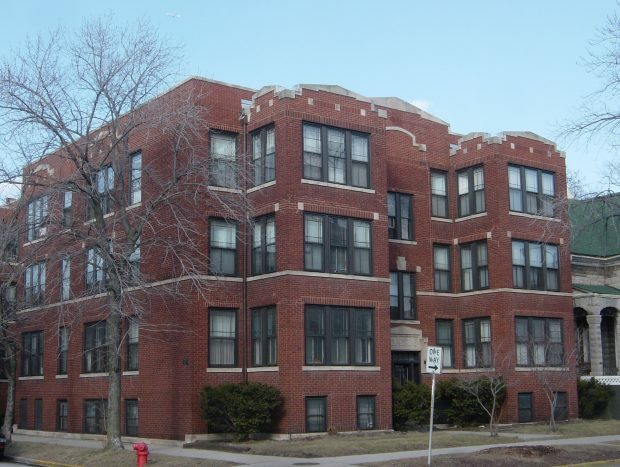 Spacious apartments just one block from the center of the Southport Corridor.. Formal dining rooms. Sun room great to use as office. Updated kitchens with dishwashers, gas stoves, good storage. Many with decorative fireplaces. Linen presses in bathrooms. Good Closet space. Shared Decks. Public Transit: Southport Brown line. Addison Bus. Addison Red line. Ashland Bus.